Butter two slices of bread. Place one slice on the Toas-Tite® Pie Iron, butter side out. 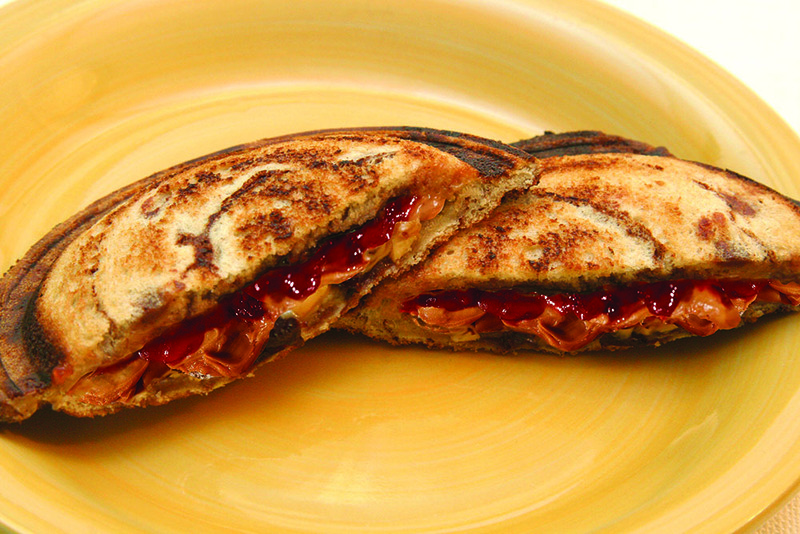 Spread 1 Tbsp of your favorite peanut butter and 1 Tbsp jelly or jam. Cover with second slice of bread, butter side out. 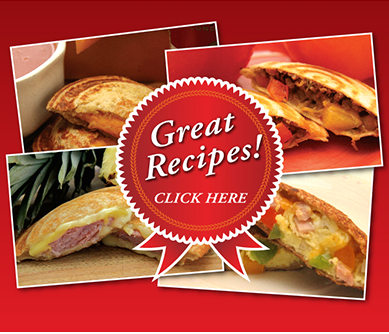 Close the Toas-Tite® Pie Iron and pull away excess bread. Toast for about 1½ minutes on each side. 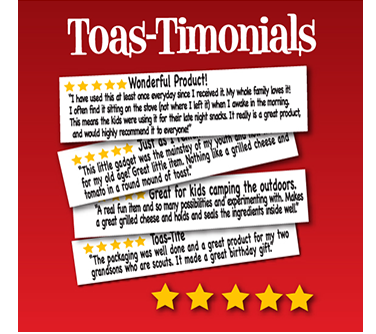 A Toas-Tite® favorite!